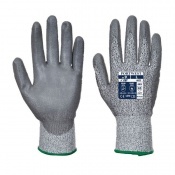 The Kutlass Level 5 Cut Resistant Gloves PU500 is a Cut Level 5 glove is knitted from high cut resistance fibres blended with soft nylon and other synthetic yarns to produce a very dexterous and comfortable glove. 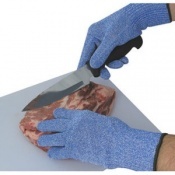 The Kutlass Cut Resistant Gloves PU500 are further enhanced with a very light and flexible polyurethane palm coating providing good mechanical protection in dry handling situations. 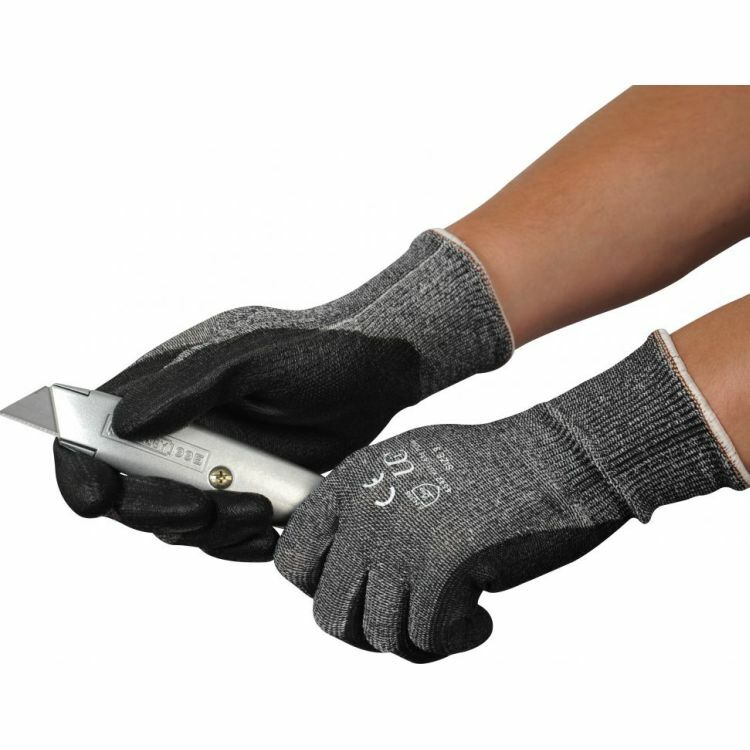 The breathable liner featured with the Kutlass Cut Resistant Gloves PU500 reduces perspiration and works in conjunction with the Sanitized hygiene function to increase comfort, freshness and odour prevention throughout use. The product code for these gloves is PU500. They are also available for purchase in case quantity. Really good protective gloves... so long as you get a snug initial fit. First class item, was just bit disappointed with the delivery, as your site did not inform you were out of stock.